PAYOT Mousse Micellaire Nettoyante (Mousse Cleanser) - Soap-free creamy foam cleanser ? PAYOT Mousse Micellaire Nettoyante claims to have the lightness of a foam, the richness of a cream, the freshness of water... Soap-free creamy foam which removes make-up and cleanses skin gently, without aggression. It helps maintain the skin's balance to preserve its youth. You'll LIKE it if lathering up your cleanser is not your favourite thing to do. You'll HATE it if you are a heavy waterproof makeup believer because it takes a while for the waterproof makeup to dissolve under the PAYOT Mousse Cleanser. 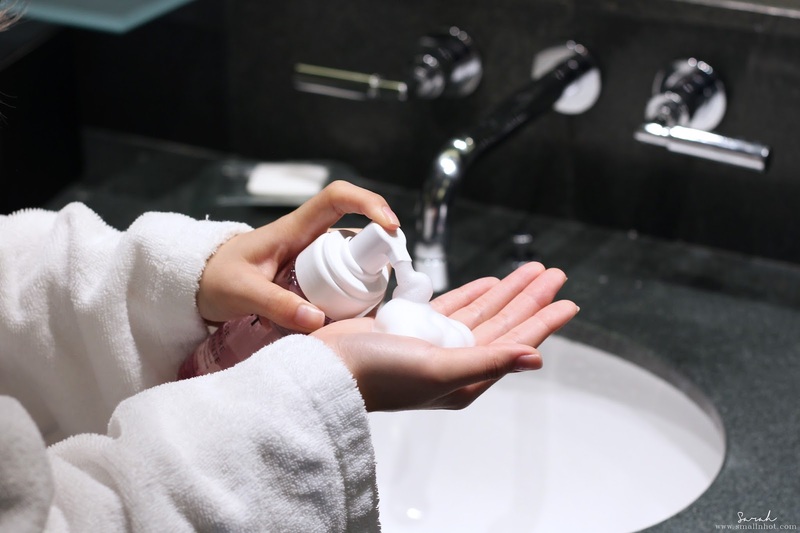 In case you are wondering, soap-free products doesn't mean that it will not lather, it will still lather just like regular soap. The only different is the fact that soap-free products are made without the combination of fats and alkaline products, which makes it friendly to sensitive skin, less harsh and drying to the skin. You know what ? This PAYOT Mousse Micellaire Nettoyante actually did a good job. A slight berry-scented mousse foam cleanser that when massaged into the skin and then massaged off with running water, left my skin feeling clean, not stripped and supple, not a bit of tightness. There was only a slight residue of my waterproof BCL eyeliner and Kiss Me Heroine mascara left, then all I need is just another round of massaging. Of course if you are using non-waterproof eye makeup, then one time of massaging will do the job. It's RM 145, pretty pricey but the 150ml bottle took a fair few months for me to pump my way through. 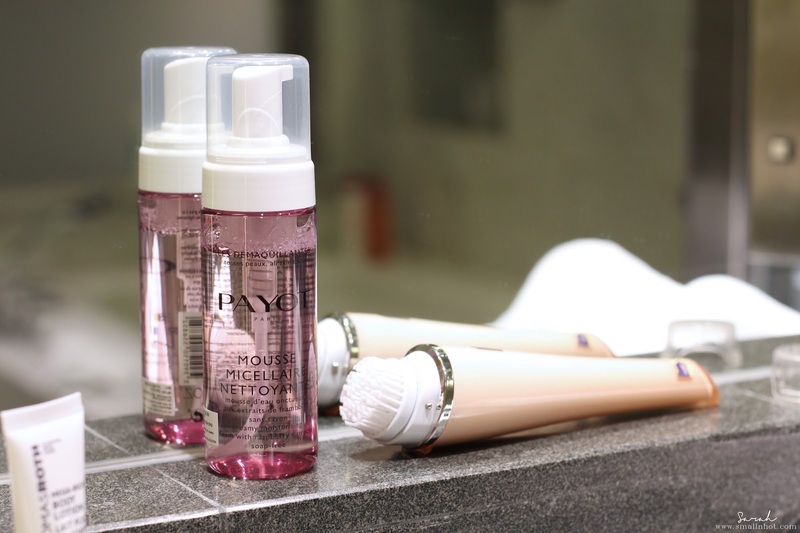 In general, if you are planning to splurge or in the hunt for a soap-free creamy foam cleanser that is not harsh on your skin, then this bottle of PAYOT Mousse Micellaire Nettoyante is your guy. However, if you are on a budget, then he is just not for you.